ProTel Solutions work with a number of suppliers to provide cutting edge solutions for enterprise using the latest technologies including VoIP and VPN Secure Tunneling Equipment. ProTel Solutions offer a number of VOIP products for homes, small business and large enterprise. VoIP has a lot of advantages over traditional PBX phone systems, the main reason being cost, VOIP phones use the IP Network or Internet. If you are looking for Softphones, SIP Trunks, IP Gateways or a full turnkey solution, we are able to provide your requirements. 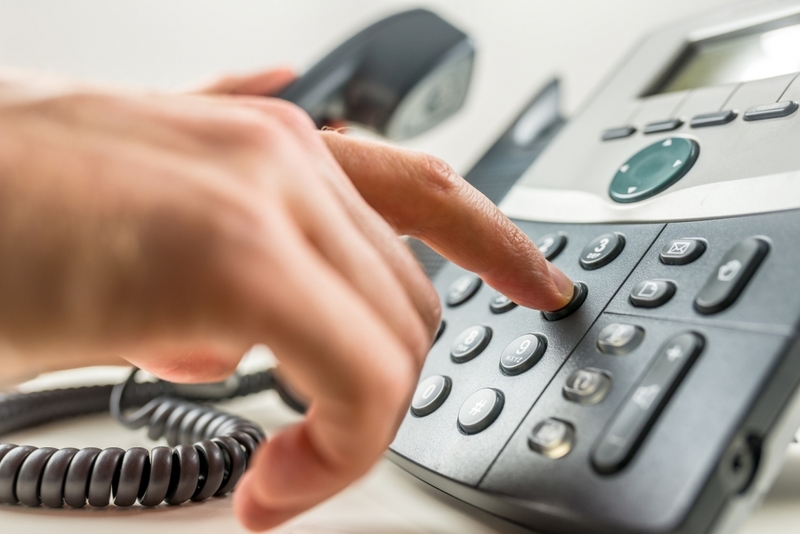 We work closely with a number of manufacturers and software providers such as Patton and 3CX to provide you with world leading VOIP products and services at a fraction of the cost of a normal phone system. IP Technologies LLC (IPTL) specialise in Network Security Products, they allow network resources to be available anywhere. 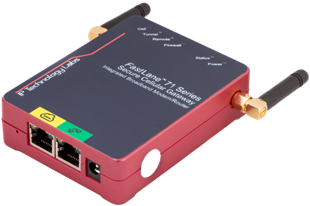 The devices allow you to Immediately create your own secure private Ethernet and LAN VPN network with secure tunnelling bridges and eliminate device and configuration incompatibilities without the difficulty of self-administered VPN’s. Unify your communications with 3CX Phone System for Windows – an IP Phone System that completely replaces your proprietary PBX, supports standard SIP soft/hard phones, VoIP services and traditional PSTN phone lines. 3CX Phone System is far less expensive than a traditional PBX and can reduce call costs substantially by using a VoIP service provider. Its web-based administration makes phone system management easy. 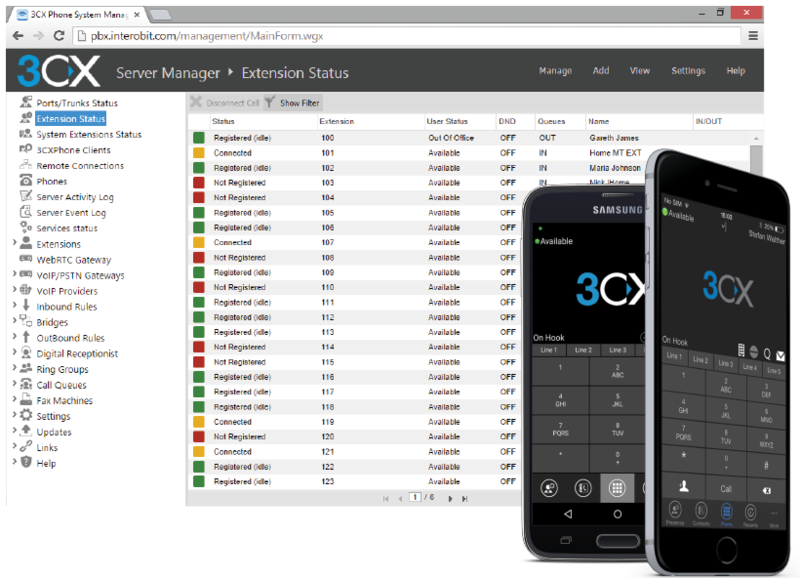 3CX Phone System eliminates the phone wiring network and allows users to easily work remotely.